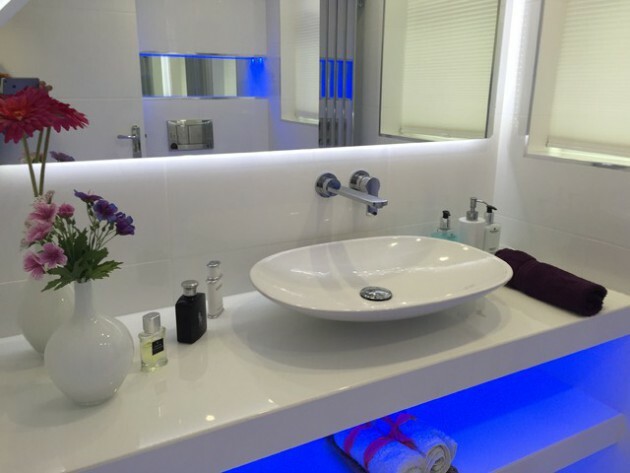 By switching to LED (light emitting diode) light bulbs is possible to achieve energy savings of up to 85%, compared to traditional light bulbs and LED bulbs also last 35 times longer than conventional – which means, more than 15 years of use! 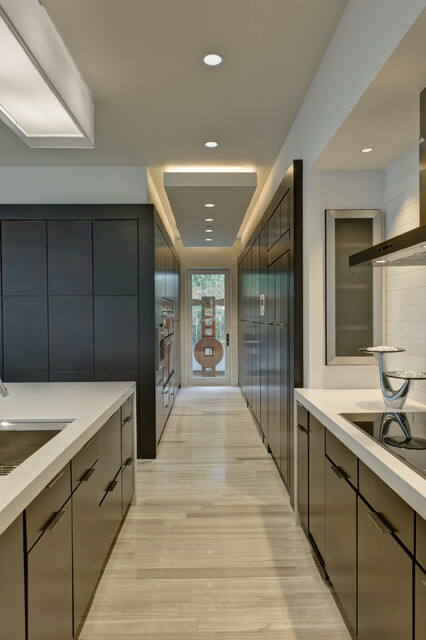 In addition to energy efficiency and impressive cost-effectiveness of switching to LED bulbs, this type of bulb alse offers an excellent quality of light and color fidelity. 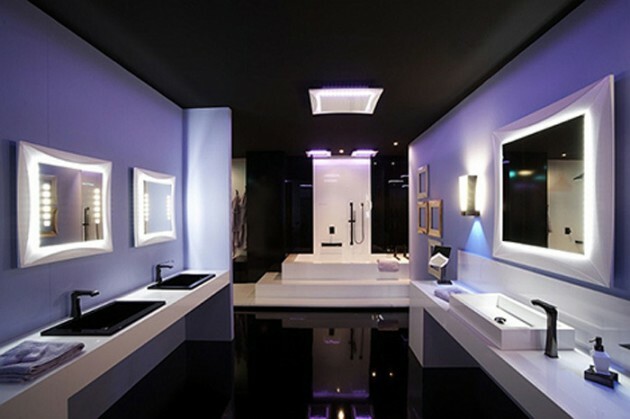 Led litght bulbs are available in a modern design, in all popular shapes and colors. 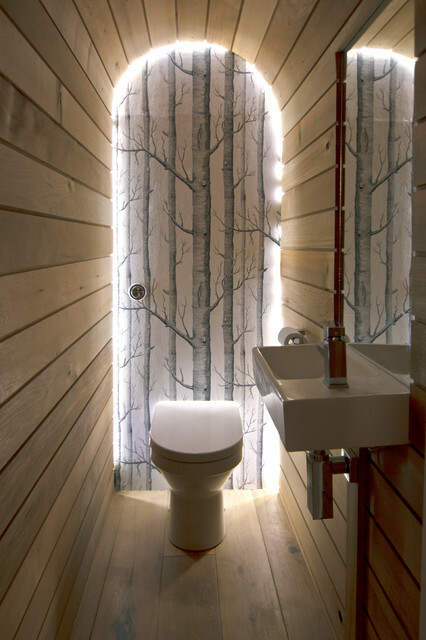 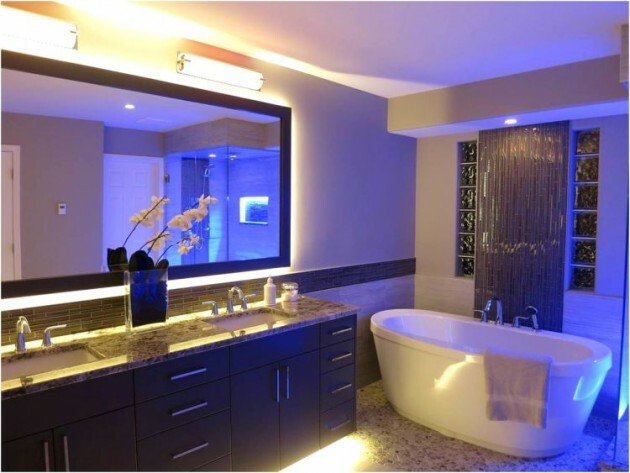 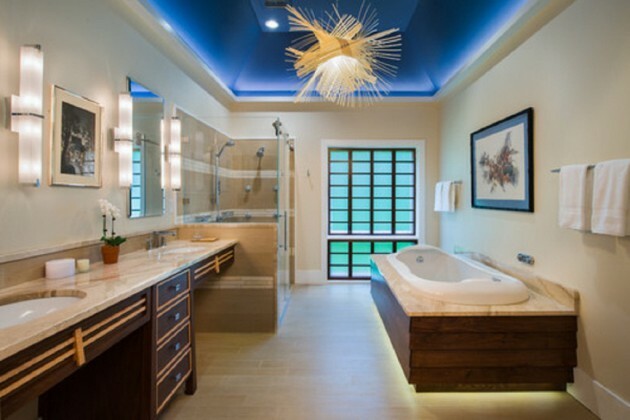 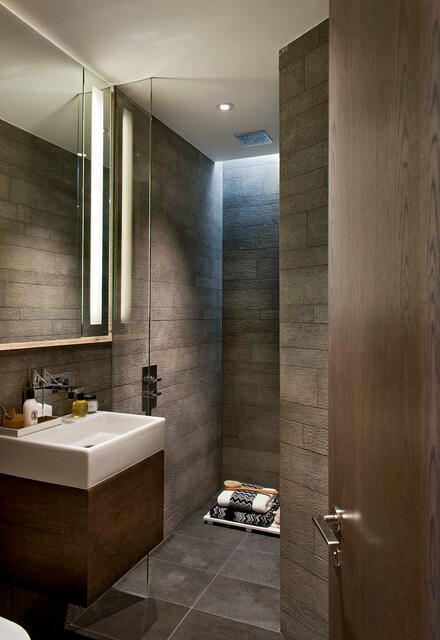 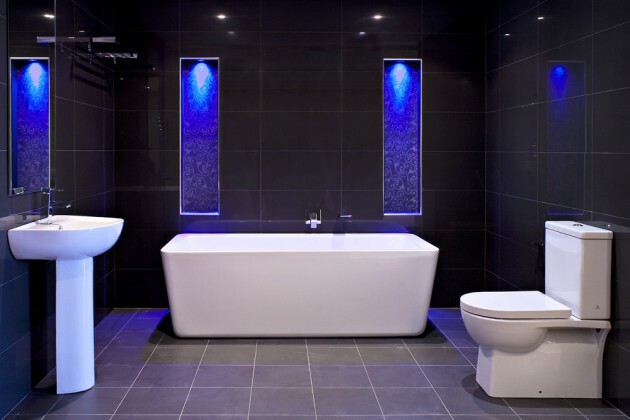 The bathroom is a place to relax, so that the proper lighting provides additional comfort. 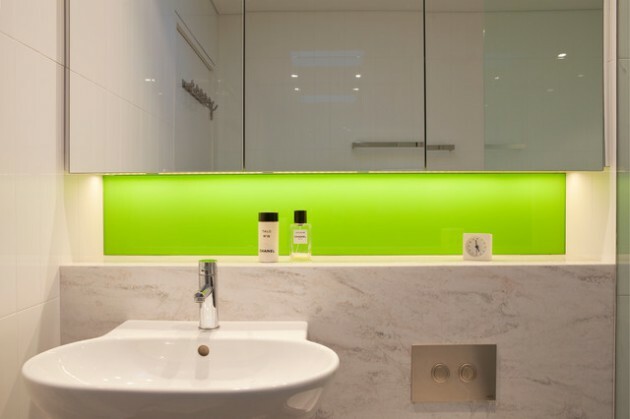 All leading manufacturers offer regulating lamps. 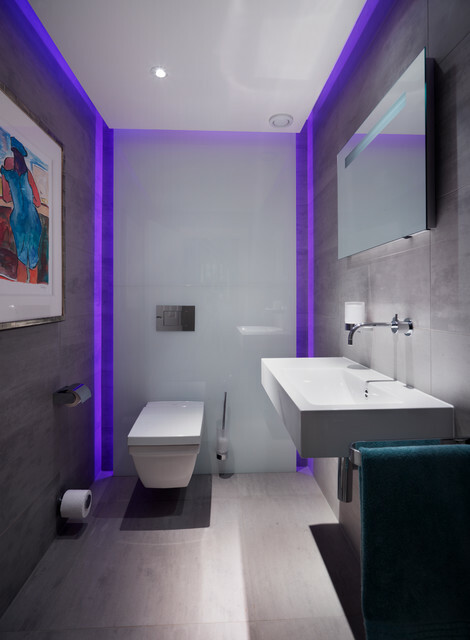 The area around the mirror is the main area in the bathroom, so select sufficient vertical bulb on the left and right side, which will evenly illuminate your face. 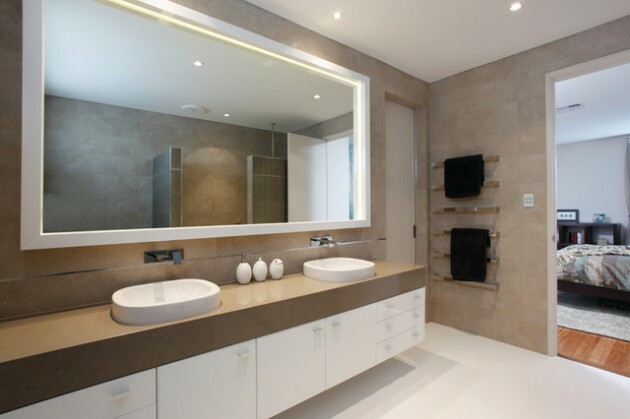 Inverted installation located above the mirror can throw a shadow, and sidelights can cause glare or be impractical to install. 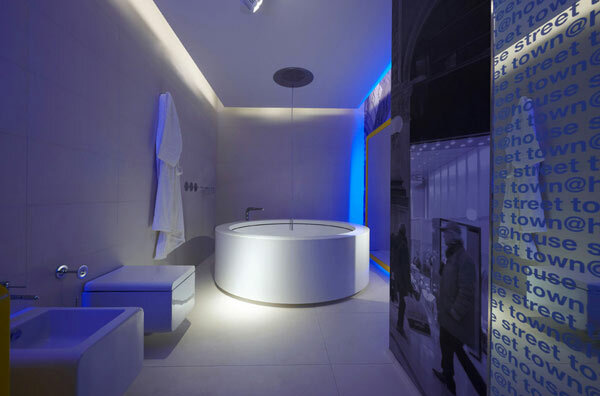 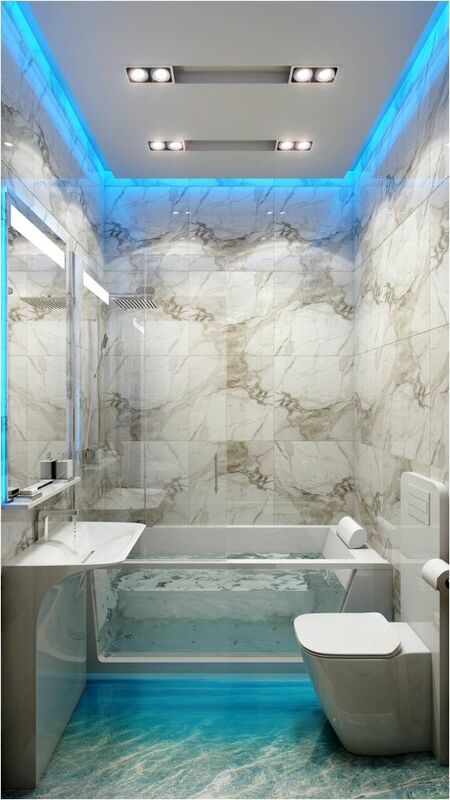 If you have a free-standing bathtub, the LED lamps should be aimed at up around the tub or in a built-in installation on the wall next to it. 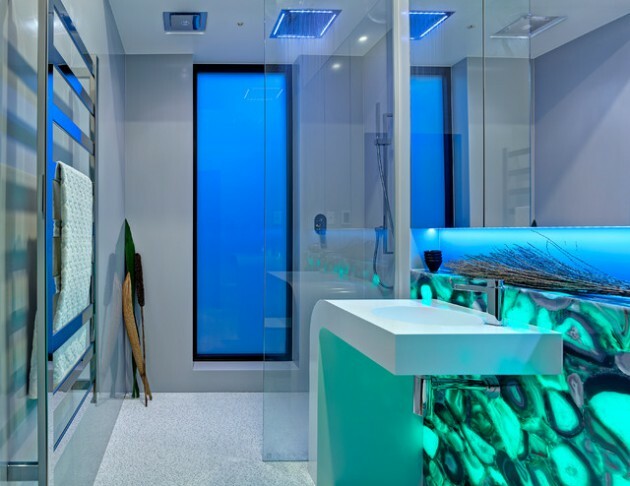 Check out our collection and see some inspirational examples.